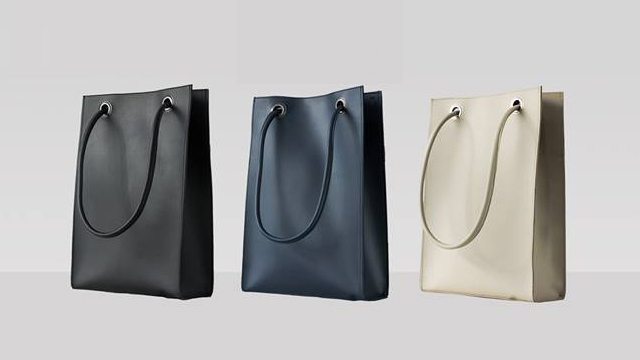 Homegrown brand Niño has some chic three-in-one totes! (SPOT.ph) We just stumbled upon the bag counterpart of the LBD: these chic bags from Niño, a new homegrown brand that has created a cutting-edge silhouette that will change the way you carry your essentials every day. Say hello to The Baldo. 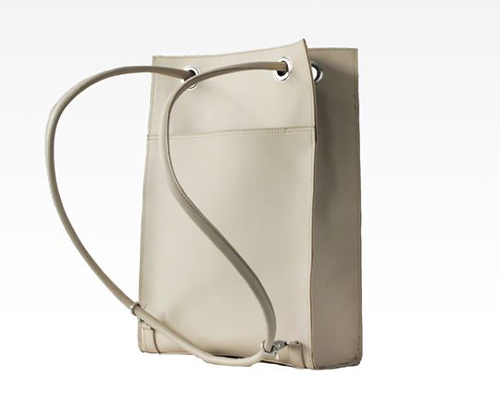 This convertible bag may flaunt a very minimalist design but it can be worn in more ways than one with just a pull of a string. These locally made bags can be used as a shoulder bag, a tote, or a backpack, so you can always switch up your look when you feel like it! 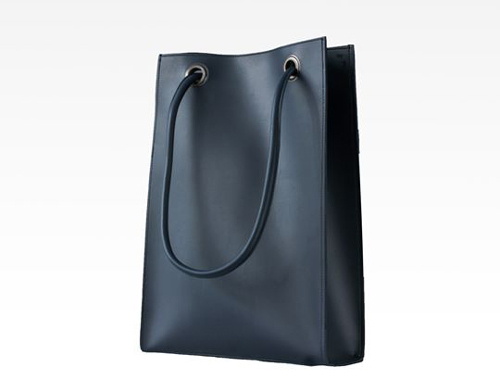 It comes in three colors: Black, Navy Blue, and Bone. 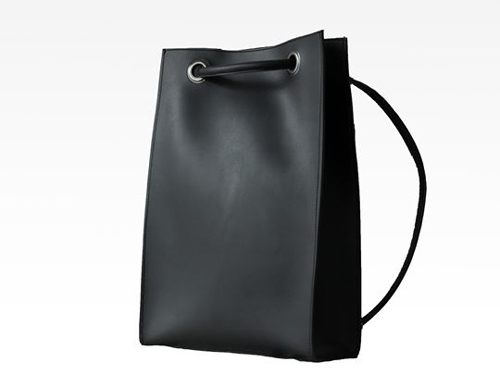 The Baldo bag is available online for P1,450.